When it comes to home improvement, kitchen and bathroom renovations are typically at the top of the list. 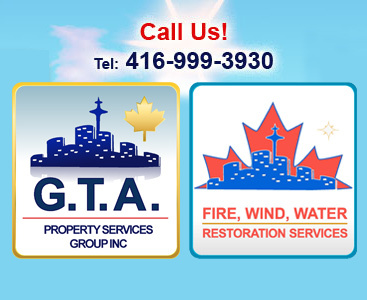 As the top provider of kitchen and bathroom renovation in Mississauga, GTA Property Services Group is pleased to offer customized renovation solutions to our customers at an affordable price. If you live in an older home, your kitchen may be long overdue for a renovation. The Vaughan and Woodbridge area has many stately, large homes, but as they get older, owners may be looking to improve the look of their kitchen. Since the kitchen is one of the rooms you spend the most time in, why not have a modern and fully equipped one? As the number one provider of customized kitchen renovation in Vaughan, we will make your dream kitchen a reality. Or maybe you’re looking to remodel your kitchen completely; our team of experts will take your kitchen from the design stage through to completion. Home improvement shows have been growing in popularity in recent years, leading many homeowners to believe that this is a project they can easily take on themselves to save money. However, when it comes to a major renovation project like this, we recommend leaving it up to the professionals. 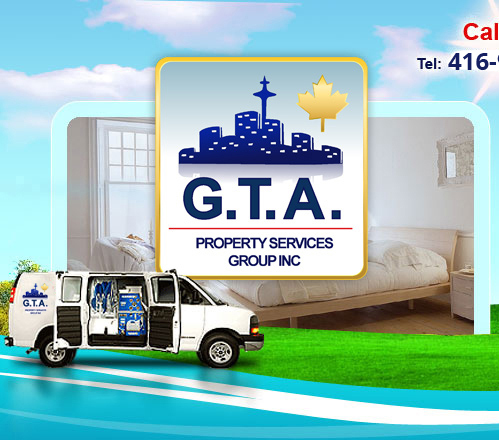 At GTA Property Services Group, we offer kitchen and bathroom renovation in Mississauga, Vaughan, and the rest of the GTA at an affordable rate that will fit your budget. As the top provider of bathroom and kitchen renovation in Vaughan and the GTA, GTA Property Services Group is always on top of the latest trends when it comes to home improvement; after all, the latest look can transform your home from simple and dull to vibrant and modern. In fact, having your kitchen and bathroom renovated will add value to your home should you ever put it on the market. Often, renovating your kitchen to reflect the latest trends can be more about trying to stay current; it can also be the opportunity to replace any old fixtures with new ones, further adding value to your home. From the countertops to the plumbing and flooring, we will provide you with everything you need to update the look of your kitchen. 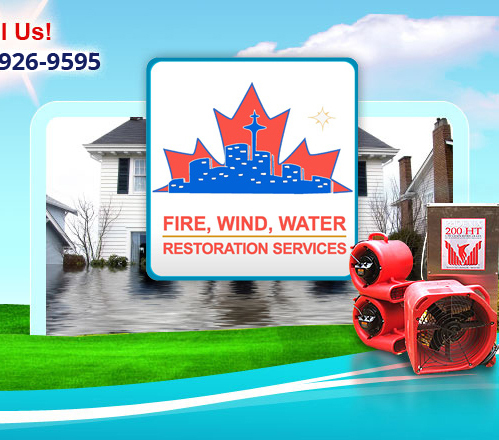 When it comes to kitchen and bathroom renovation in Mississauga and the rest of the GTA, we provide our customers with everything they need. Whether you’re looking to install a classic-looking bathroom in your new residence or update the look of the bathroom and kitchen in an older home, call GTA Property Services Group for bathroom and kitchen renovation in Vaughan and the rest of the GTA!